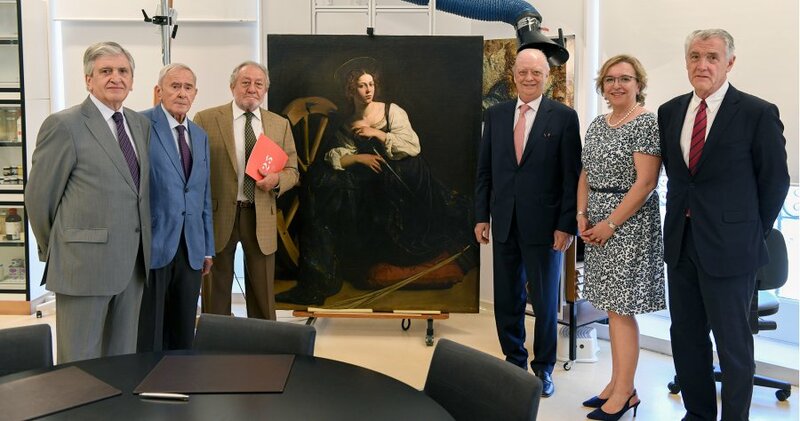 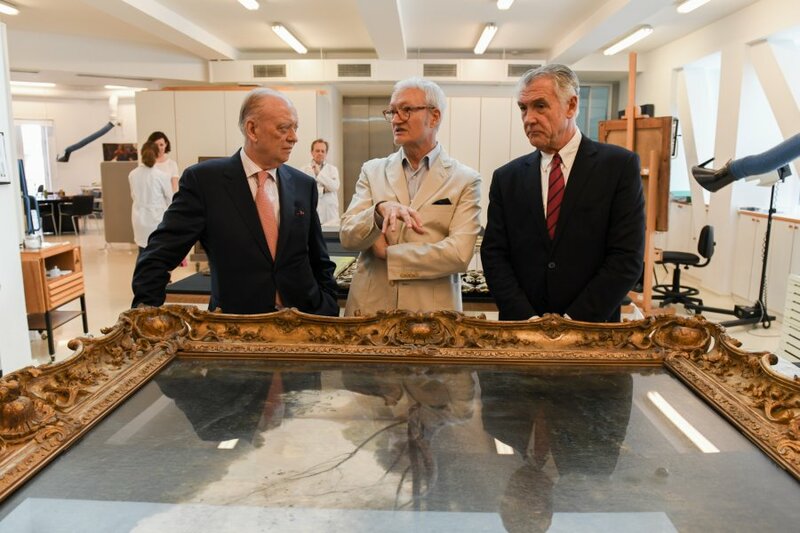 Thanks to the support of ASISA, the Museo Thyssen-Bornemisza has been able to carry out the restoration and technical study of one its most valuable works. 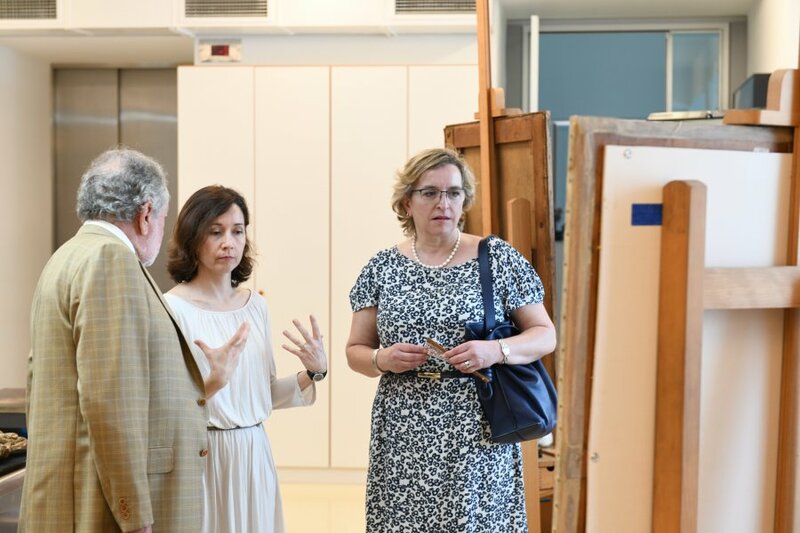 This process will allow us to analyse and publicise the creative development of the painting, to unravel its enigmas and to understand the painting’s technical details and the artist’s way of painting. 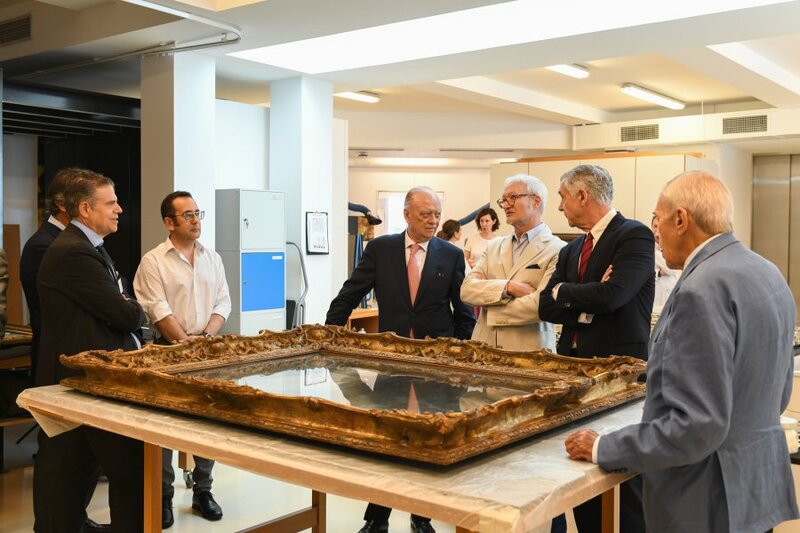 Techniques including macro-photography, material identification, and ultraviolet photography are used in this process. 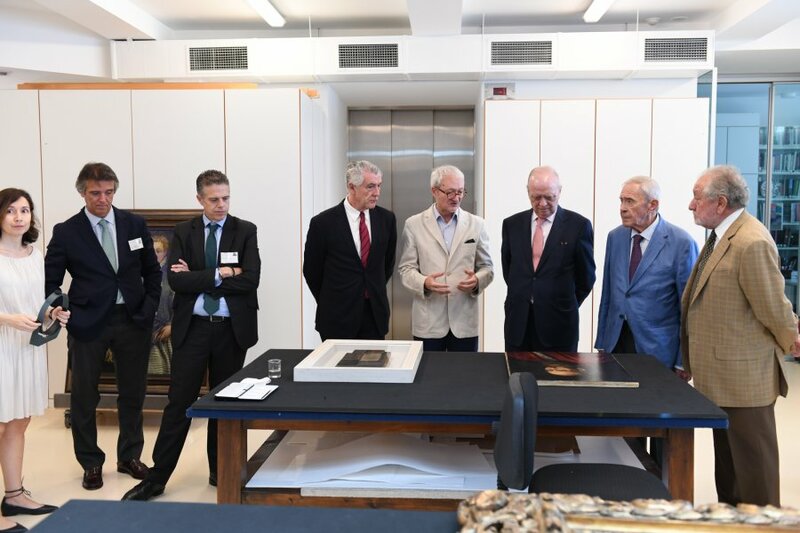 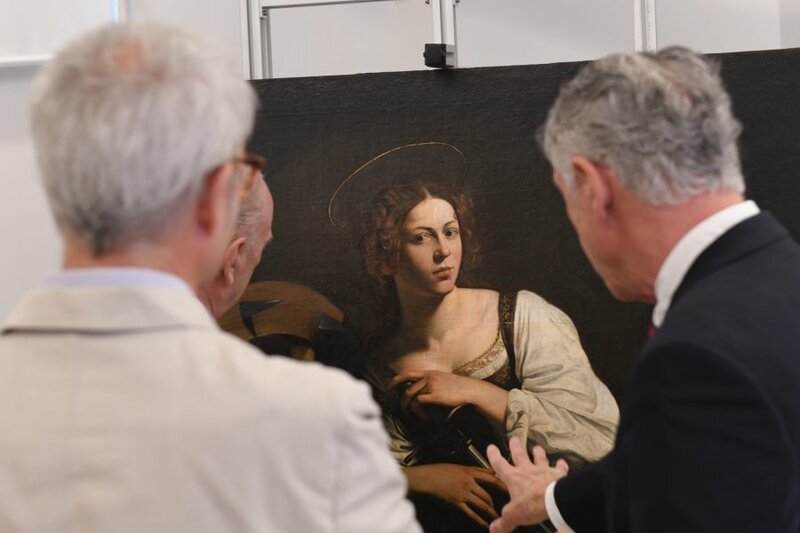 The results can be seen in an exhibition that will also showcase the restored painting, from 17 December 2018 to 26 May 2019.